There was no mincing words. Despite a strong start, the Riggers eventually fell behind and couldn’t catch the San Diego Seals Saturday night, falling 16-9 to their divisional rivals, and losing the season series. The Seals – leading 9-5 at halftime – went on a four-goal run in the third quarter to secure the W at the Scotiabank Saddledome. 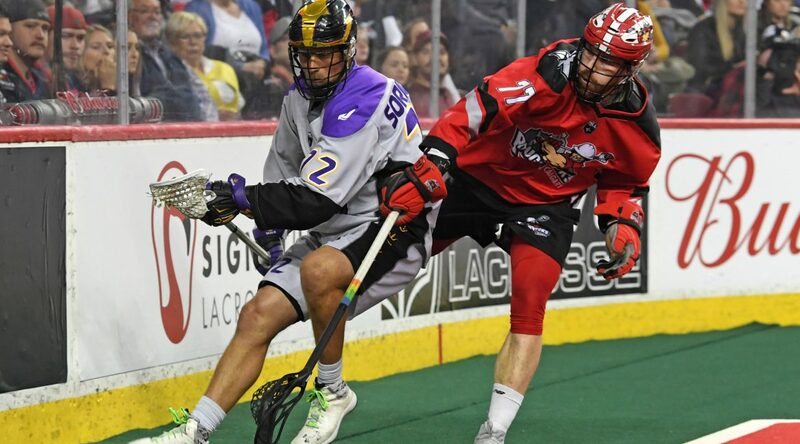 The Roughnecks now sit at 7-8, but secured a post-season berth following the Vancouver Warriors’ loss to the Saskatchewan Rush over the weekend.